Keeping on with the best pop albums of the year, here are #7 and #6 on that list. Purevolume always seems to be one of the least respected sites for finding new music. I mean, many of the bands on there are for fourteen year old girls to discover their new favorite Ke$ha metalcore cover, but once in a while there is a true gem. Their list of the top unsigned bands of 2009 had quite a few finds, including the currently signed Amely and Tonight Alive and the should-be-signed Every You and Gabriel The Marine. However, #1 on that list is He Is We. 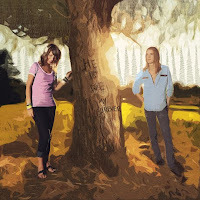 Rachel Taylor has an exceptional voice, blaring out the band's contagiously catchy choruses as on the made for corny chick flick soundtrack "Happily Ever After". "All About Us" features ex-Underoath vocalist Aaron Gillespie singing call and response with Rachel and the twinkling piano and acoustic guitar. And first single "And Run" has the obviously necessary in every pop single hand claps. Don't forget to check out "Fall" and "Forever and Ever" as well. As with every year, 2010 was the last breath for quite a few good bands. These Arms Are Snakes, Envy On The Coast, Between The Trees and My Favorite Highway are just a few of the great bands to say goodbye to us this year. 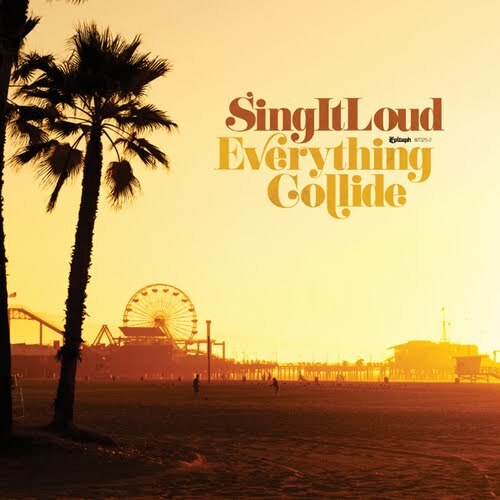 Sing It Loud is a band that broke up on a point higher than I ever expected them getting to. 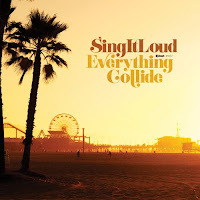 Everything Collide was one of the surprises of the year, moving from a very forgettable synthy debut to a southern tinged lasting follow-up. "Shadows" is the first song Sing It Loud has ever done with guitarist Kieren Smith on lead vocals, and he may very well be the best vocalist in the group. Kieren's vocals are extremely impressive on the bridge, while the drumming is notable throughout the song. Single "Sugar Sweet" symbolizes everything the band has ever attempted to do, which is to make pop music that you just want to come back to. "Wonder Why" ends the album and the band's career with possibly the best song Sing It Loud has ever done, with twinkling keys, rumbling baselines, and powerful guitar riffs. Additional cuts to listen to are "Thunderstorms" and "Only One".